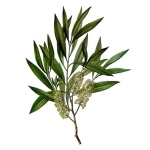 Essential Oils - Amphora Aromatics Ltd – Supplier of pure essential oils and aromatherapy Products. A series of articles aimed at giving you a deeper understanding of essential oils. We explain the uses & properties of each oil to help you use these wonderful natural ingredients safely and effectively. 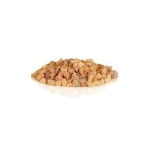 This strain of Angelica Root is thought to have originated in Syria before spreading north and becoming naturalised in cooler climates such as Scotland, Lapland and Iceland. 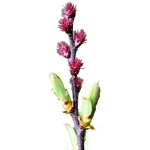 The essential oil is obtained by steam distillation of the root of the plant. Antitussive, bitter, carminative, diaphoretic/sudorific, emmenagogue, expectorant, nervine, stimulant, stomachic & tonic. Originally from Asia and Africa but now found throughout the Mediterranean and in the USA. Obtained by steam distillation from the flowering tops and leaves of the plant. 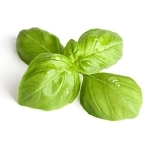 Properties claimed for Basil essential oil include: Antiseptic, antispasmodic, cephalic, emmenagogue, tonic, uplifting, warming & prophylactic. Native to the Mediterranean but now found the world over. Obtained by steam distillation of the whole plant. 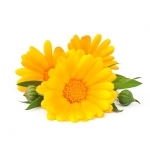 Properties claimed for Bay essential oil include: Antiseptic, antibiotic, analgesic, anti-neuralgic, antispasmodic, aperitif, astringent, emmenagogue, insecticide, sedative, stomachic and tonic. The oil is obtained by solvent extraction from the resin of the tree. Originates from tropical Asia but is historically most popular in Italy where the oil is almost exclusively produced nowadays. The oil is produced by expression of the peel of the fruit. Amphoras Bergamot is then rectified to remove the furocoumarins (chemicals naturally produced by the plant which can cause phototoxicity). 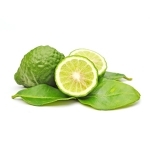 Properties claimed for Bergamot include: Analgesic, antiseptic, antiviral, cooling, relaxing, sedative, laxative, vermifuge and uplifting. Native to south west India, cultivated in tropical countries including India, Indonesia, Malaysia and Madagascar. The oil is obtained by steam distillation of the whole or crushed fruits of the plant. 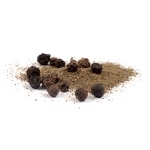 Properties claimed for Black Pepper essential oil include: Analgesic, antispasmodic, rubefacient, tonic, stomachic. Native to north and western Europe and parts of North America. 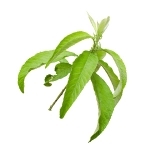 The essential oil is obtained by steam distillation of the twigs, blossom and leaves of the plant. Insecticide, anti-oxidant, anti-microbial & anti-bacterial. Cajeput grows wild in the sub-continent and is cultivated mainly in Malaysia and Indonesia. 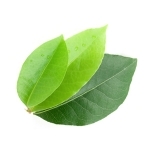 The oil is obtained by steam distillation of the fresh leaves of the plant. Cajeput include: Analgesic, antimicrobial, antineuralgic, antispasmodic, antiseptic, carminative, expectorant, febrifuge, insecticide, sudorific & tonic. 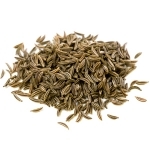 Tonic, emmenagogue, antispasmodic, anti-oxidant, anti-inflammatory, anti-microbial and sudorific. Native to China, Japan and Taiwan. Culitivated in those countries and India, Egypt and Sri Lanka. The oil is steam distilled and then rectified from the bark of the tree. Anti-inflammatory, antiseptic, antiviral, bactericidal, diuretic, expectorant, stimulant, rebefacient and vermifuge. From the plant family Apiaceae. Native to western Asia, Europe and Northern Africa. 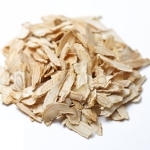 The oil is obtained by steam distillation of the dried ripe seeds. Carminative, antiseptic, anti-histaminic, antispasmodic, antiseptic, aperitif, astringent, cardiac, digestive, disinfectant, diuretic, emmenagogue, galactagogue, expectorant, parasiticide, stimulant, stomachic, tonic and vermifuge and soothing. Native to India, Pakistan, Nepal and Bhutan. 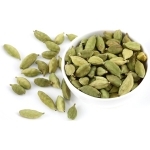 The oil is obtained by steam distillation from the dried ripe seeds of the plant. Antiseptic, expectorant, cephalic, antispasmodic, stomachic carminative, digestive, diuretic, stimulant, and tonic.